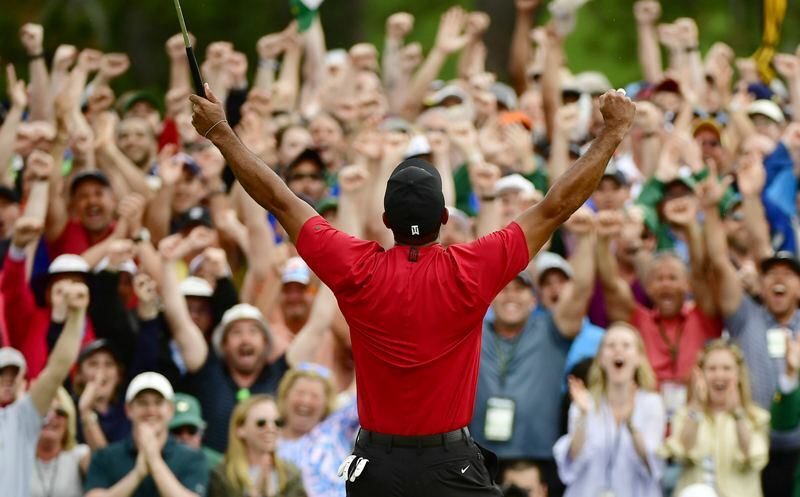 Westwood One Sports is your exclusive home for live hole-by-hole audio coverage of The Masters. 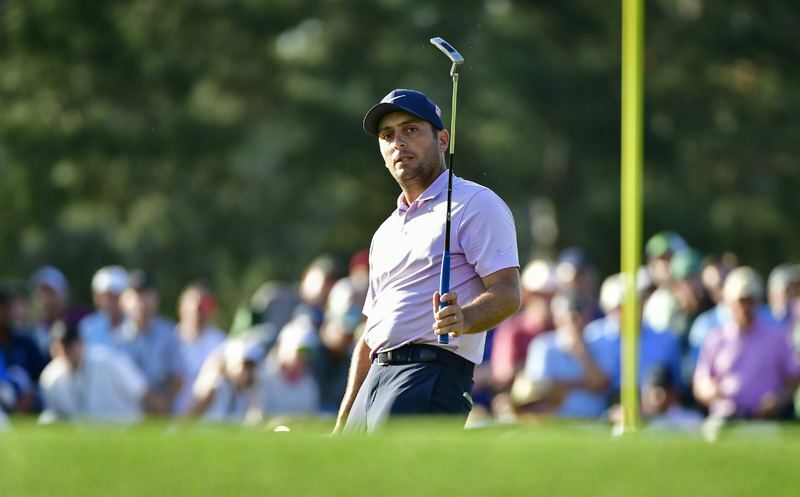 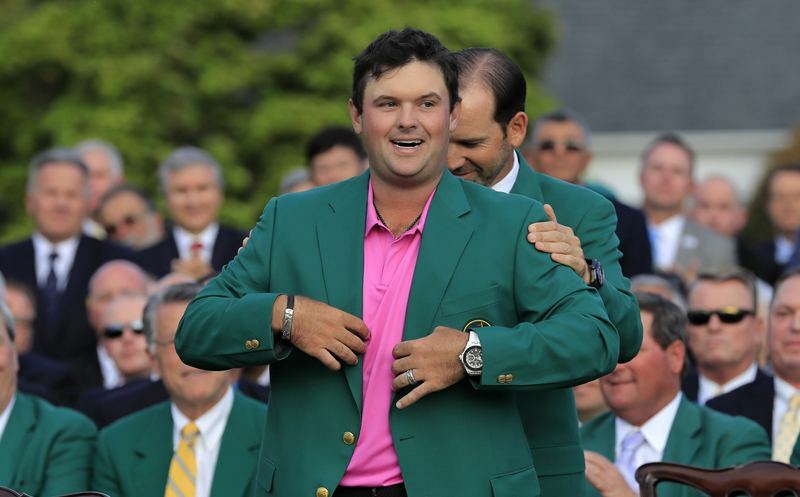 Click here for the latest Masters Leader Board. 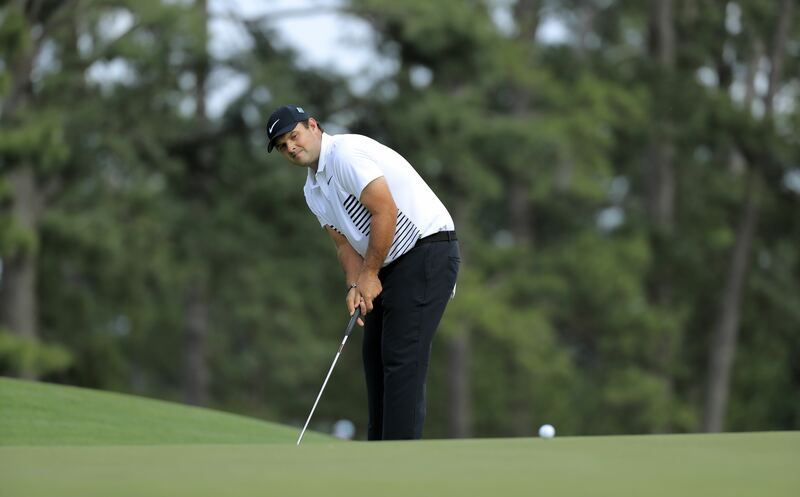 AUGUSTA, GA – Kevin Kugler and Maureen Madill take you through a great day for Patrick Reed at Augusta National. 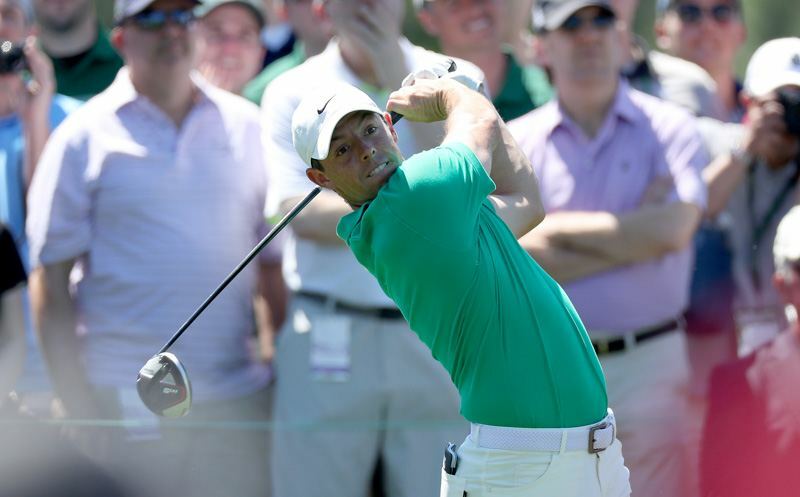 Reed has a three-shot lead on Rory McIlroy heading to the final round of the 82nd Masters. 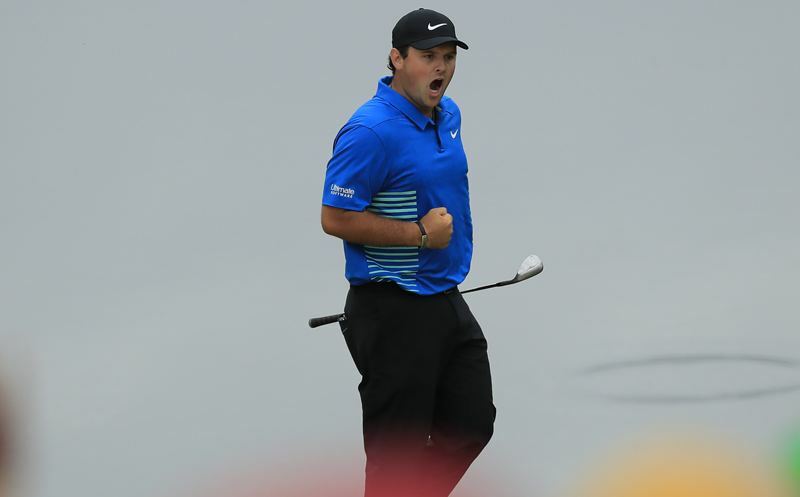 AUGUSTA, GA – Patrick Reed fired a six-under 66 to take the outright lead into the weekend at the 82nd Masters Tournament. 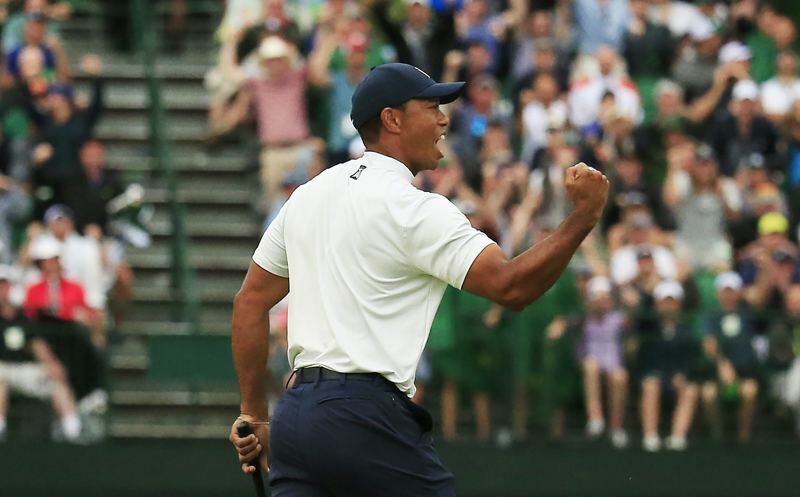 First-round leader Jordan Spieth shot 74 and is five shots back. 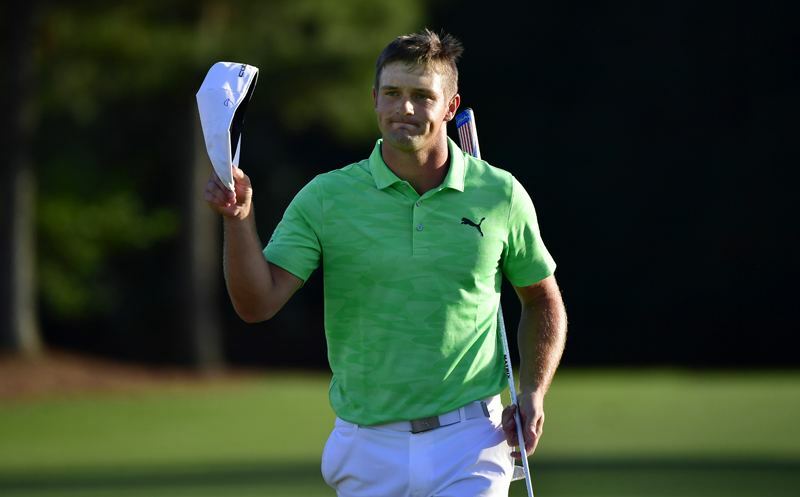 Kevin Kugler and Brian Katrek take you through the first round and CBS-TV’s Ian Baker Finch stops by.